Scottish singer-songwriter, and musician. 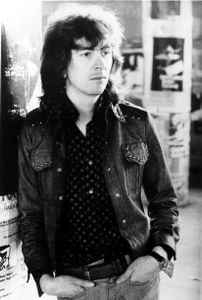 Soft rock, folk guitarist who came to the fore in the late-1970s, when his single 'Year Of The Cat' was a worldwide hit. He is still performing, and releasing. Born: 5th September 1945, in Greenock, Renfrewshire, Scotland.